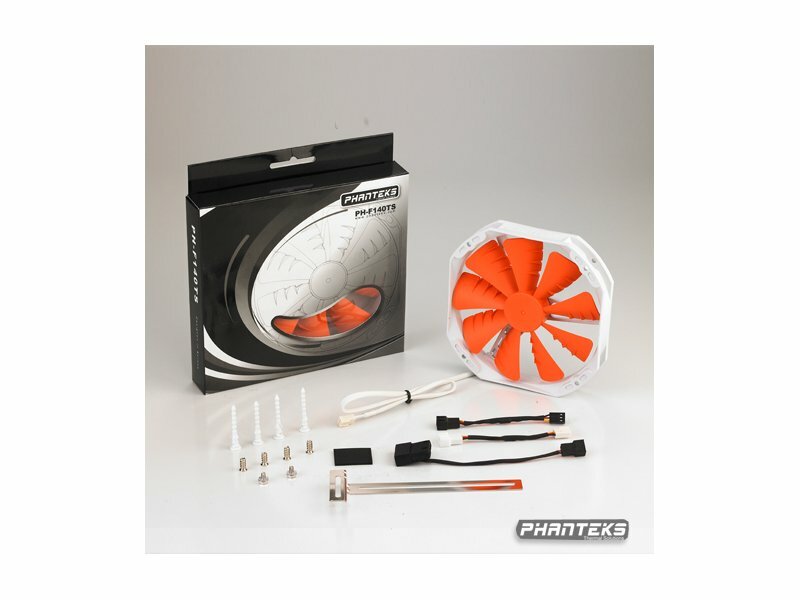 Phanteks PH-F140TS 140mm premium fans are designed using the unique Maelström concept technology. With its nine blades and MVB feature, it'll produce a powerful yet silent downdraft airflow. Long lifespan and rotation stability is made possible with the UFB bearing, composed by MOSS and SSC systems. Speed adjustments can be done by using the QSA adaptors. The stylish octagon frame fits 120mm screw holes. 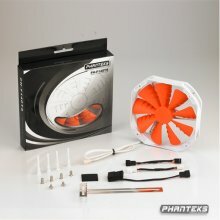 PH-F140TS is setting a new standard of performance and compatibility.